Wall lanterns with the influence of the Italian Riveria. 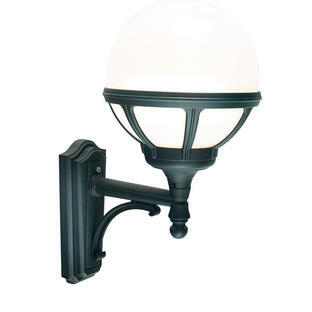 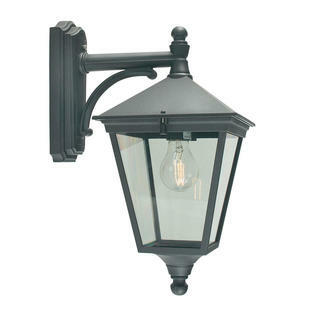 Beautifully designed and manufactured by Norlys, make a real statement to your entrance or porch-way. 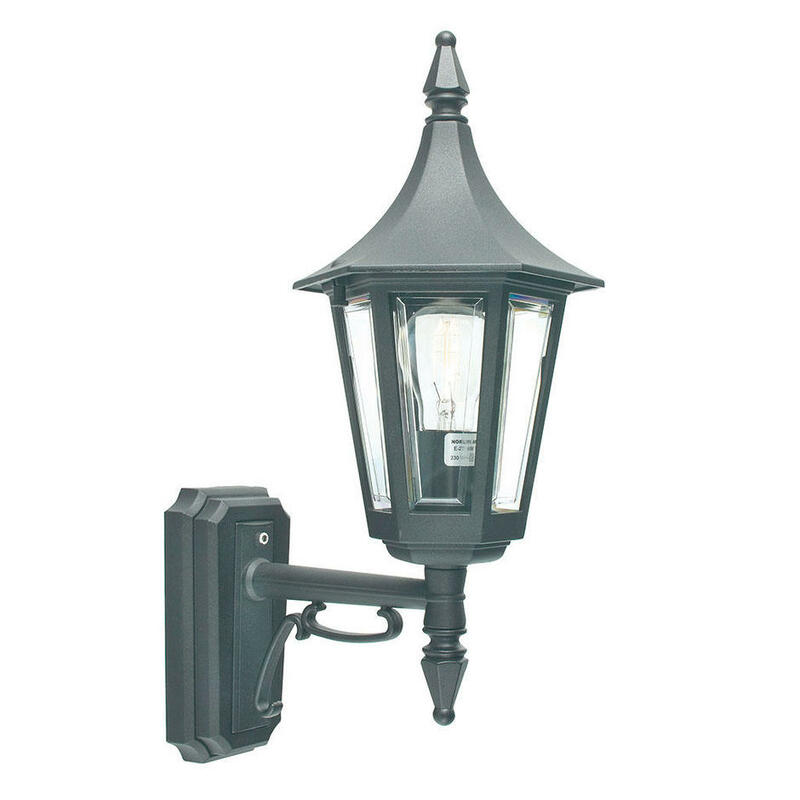 The Rimini lanterns are a 6 sided die-cast aluminium lantern with a black powder-coated finish. 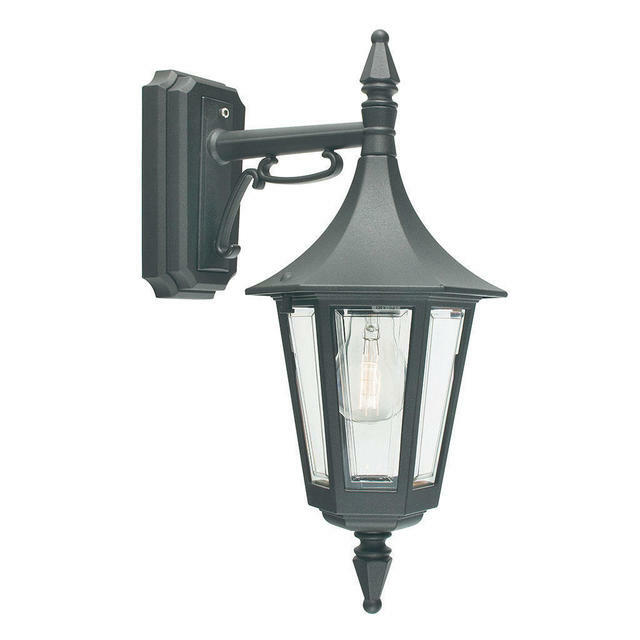 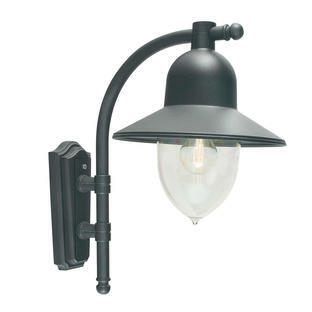 Corner brackets are available for these lanterns. 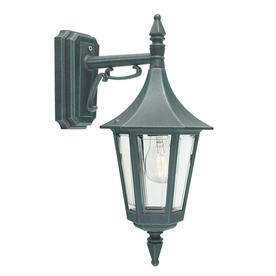 You will need 'Corner Bracket 9'. Also available in the same collection are the Rimini Pillar/post lanterns and the Rimini Pedestal lantern.